Since 2000 Okemos Music Academy has helped hundreds of students begin and continue on their musical journey. 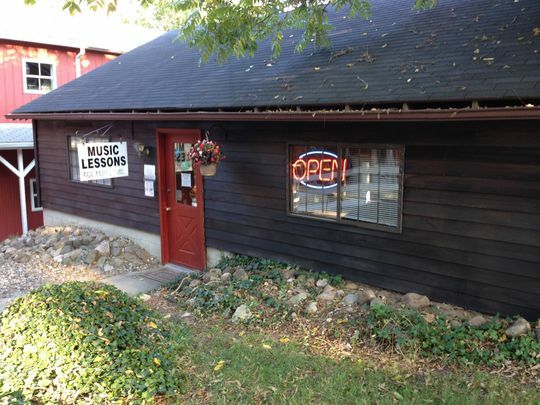 They are one of the largest music academies in the Greater Lansing area, offering private lessons in all popular instruments, as well as voice. Their staff consists of experienced music teachers, capable of teaching all ages and levels. They constantly renovate and improve their facilities as well as provide on-going support to their instructors to ensure they are always providing their students and parents with the best possible musical experience.